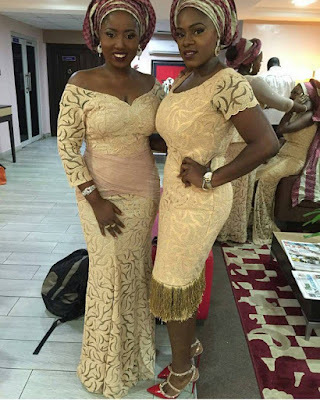 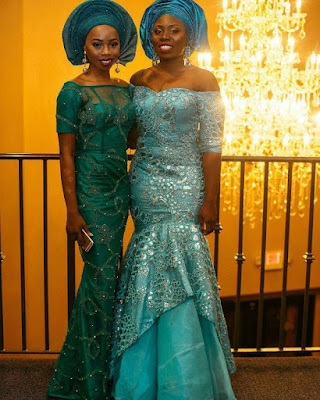 Welcome to Qismat Yinus' Blog: QYB Owambe: Aso Ebi Styles To Show Your Tailor This Season!!! 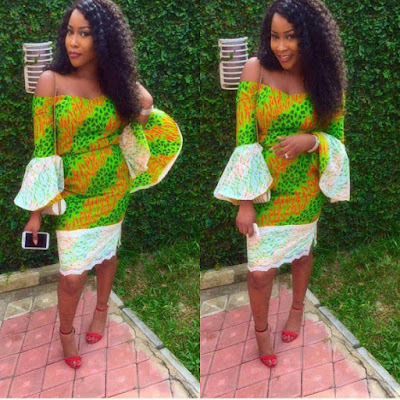 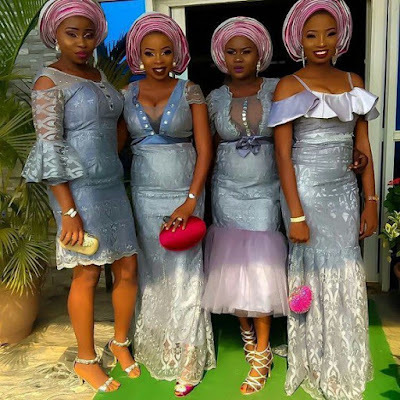 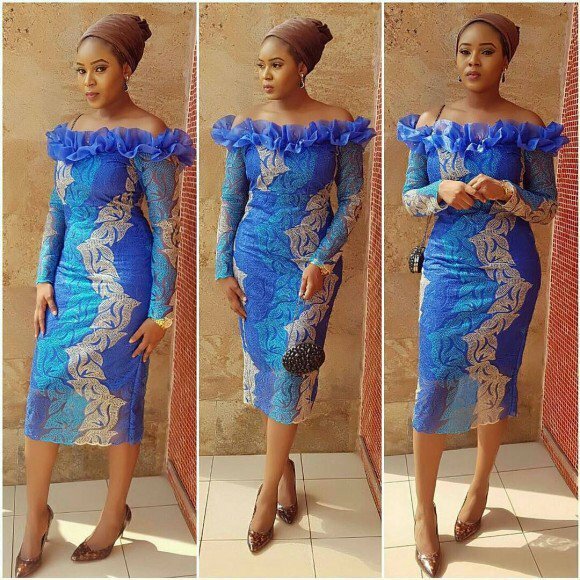 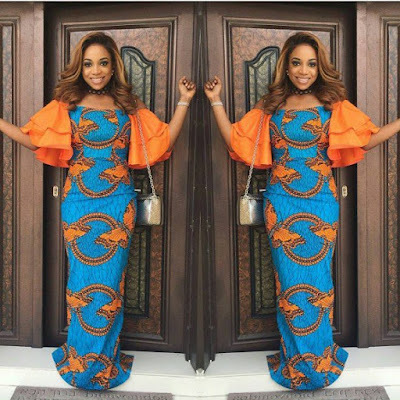 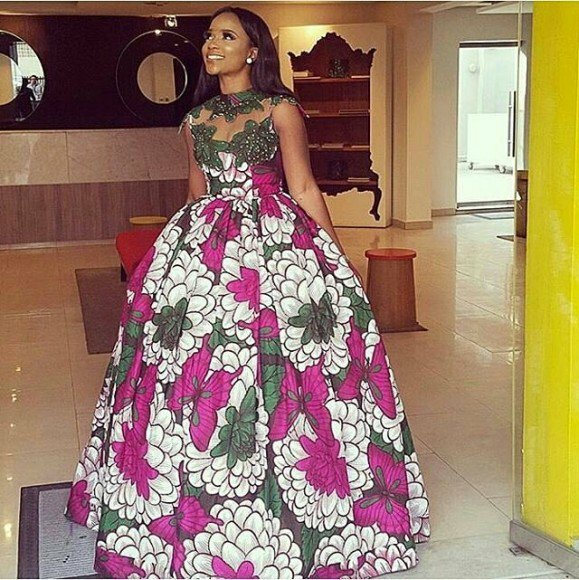 QYB Owambe: Aso Ebi Styles To Show Your Tailor This Season!! !